We develop the curriculum and spearhead the conferences, both domestic and international. While we're technically known as "teachers," we often spend our time learning from our students, as well as each other. Boston area, taking in babies in need of a home. Albie enjoys playing the harmonica with his roommates, representing Canaday in intramurals, and planning out potential destinations for his next trip. Thomas Bassett is a freshman in Hurlbut House from Newman, California. After graduating High School in 2012, he enlisted in the U.S. Army and spent four and a half years serving in the Army’s 75 the Ranger Regiment before coming to Harvard. Thomas completed his enlistment as a Non-Commissioned Officer in the Ranger Regiment with 3 combat deployments to Afghanistan. He is passionate about being a positive role model to the younger generation, and to help others discover what they are truly passionate about in their communities. In his free time, he enjoys working out, reading, and card games. Shlomo is a sophomore from Tel-Aviv, Israel. After graduating High School in 2012, he enlisted in the IDF and became an Army officer in the Technology Corps. After serving a total of four years and backpacking in South America for 5 months, Shlomo started studying at Harvard University. At Harvard, Shlomo pursues a joint degree in Computer Science and Astrophysics with a secondary degree in history. He also writes for The Crimson and teaches CS50, Harvard’s introductory course in Computer Science. In his free time, Shlomo enjoys swimming, watching movies, and reading. A fervent believer in the power of words, Aysha Emmerson seeks to use hers to spread kindness, create positive change, and inspire others. Aysha is a Freshman from Victoria, BC, Canada, where she was immersed in a range of leadership initiatives, including acting as Head Girl at her school, founding a girl’s empowerment program called “Self.I.E camps,” and speaking at WE Day 2017. She has helped teach a university course about excellence in negotiation, including how to better understand different personality types, and is excited to bring related lessons of collaboration, communication, and relationship-building to YLC. When she is not promoting acceptance and togetherness, Aysha enjoys beating people on the soccer pitch, dancing (badly) with her roommates, and eating breakfast foods. Varoun Gulati is a senior in Mather House from Newton, Massachusetts. Academically, he is primarily interested in Economics, Statistics, and Mathematics. Varoun is passionate about social change, and he created project Fostering Hope to raise funds and awareness for children in foster care around the Massachusetts area. He has been involved in the YLC Boston summer program for four years and hopes to continue to help the youth become empowered leaders in their communities. In his free time, Varoun enjoys squash, baseball, golf, and lots of house music. Dennis is a junior in Quincy house studying Applied Mathematics. 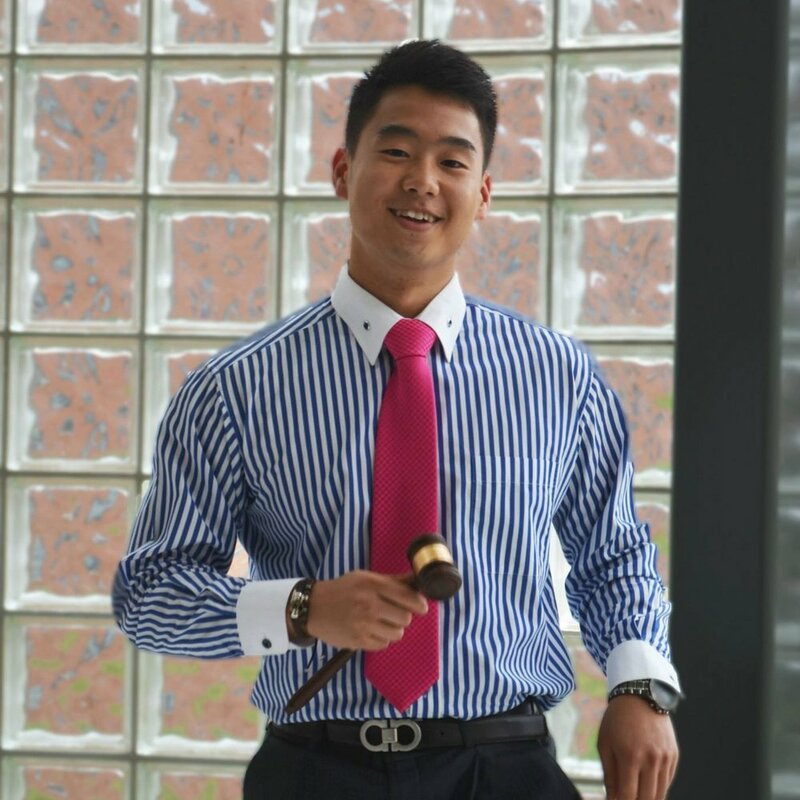 Outside of YLC, Dennis devotes a large amount of time to entrepreneurial endeavors. He is also involved with the Harvard College Entrepreneurship Forum (HCEF) and the Charles River Growth Fund (CRGF) on campus. Off campus, Dennis works at an early stage VC firm called Glasswing Ventures and at a nuclear energy start-up called Elysiam Industries as one of its Investor Relations Associates. In his free time, Dennis enjoys meditating, kickboxing, and powerlifting. Zoi is a sophomore in Kirkland House intending on concentrating in Economics with a secondary in Neurobiology. Originally from San Luis Obispo, California, she is very passionate about social change and strongly believes in the positive impact of service-oriented leadership. Through Zoi's participation in YLC, as well as other service-oriented clubs on campus, she hopes she can teach and inspire future leaders to be the change they wish to see in the world. 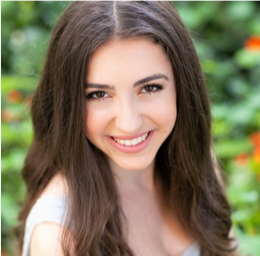 In her spare time, Zoi enjoys traveling, volunteering, dance, and the outdoors. 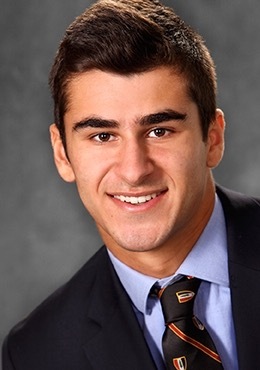 Dario Zarrabian is a senior in Mather House from Newton, Massachusetts. 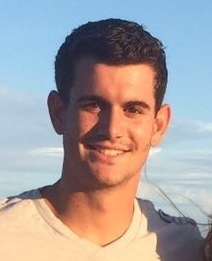 Studying Applied Mathematics and Psychology, Dario is a data analyst for the USA National Basketball Team, an analyst in the campus consulting group, a community service tour guide, and club baseball and Spikeball team member. Serving as YLC Chair, Dario wants to help empower students from a diverse set of backgrounds understand their true potential and ability to serve as leaders in their communities. Leadership, social change, and impact are some of the most important themes that attracted him to join YLC and serve as a teacher and mentor. Outside of school, Dario loves traveling, playing sports, and card tricks. Amanda is a sophomore in Quincy House and is from Ashland, MA. She is concentrating in Computer Science with a secondary in Neurobiology and is interested in the intersection between the two fields. She hopes that through YLC she can make a positive difference by helping build confidence and leadership skills among youth. Amanda also loves to dance and run and she is extremely passionate about food. Ethan Taotafa is a sophomore at Harvard. He grew up in San Diego, California and plans to concentrate in Computer Science with a secondary in Philosophy. An avid outdoorsman and Eagle Scout, Ethan enjoys backpacking, hammocking, and boating. 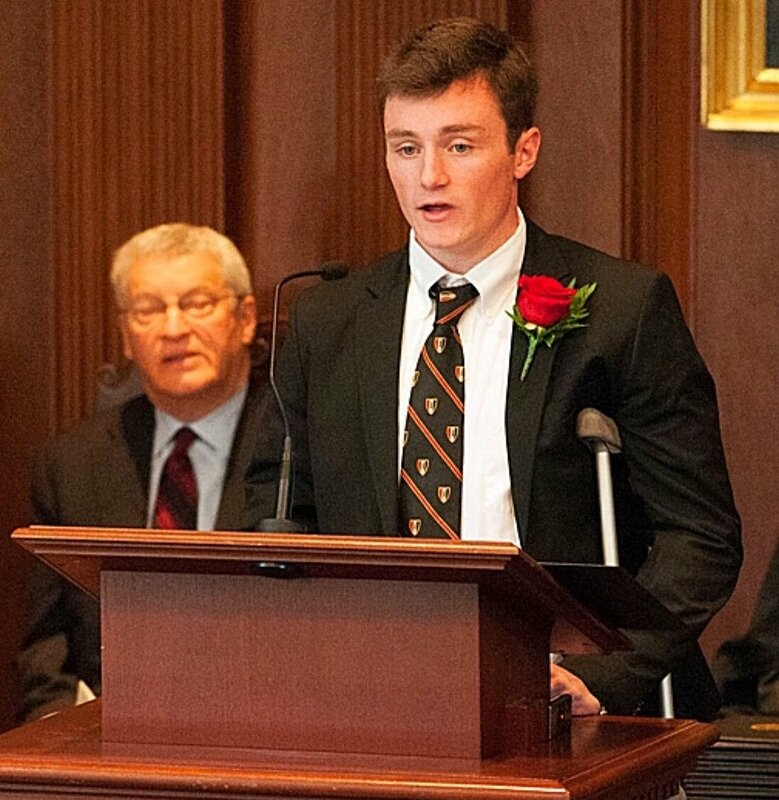 He is a member of Harvard’s club rugby team and an active member of the intramural sports on campus. Ethan hopes to be a mentor to younger students and to help influence others to make a change in their communities. He believes that developing leadership skills early and often is the key to positively affecting the political landscape in the world moving forward. In his free time, Ethan enjoys spending time with family and friends.